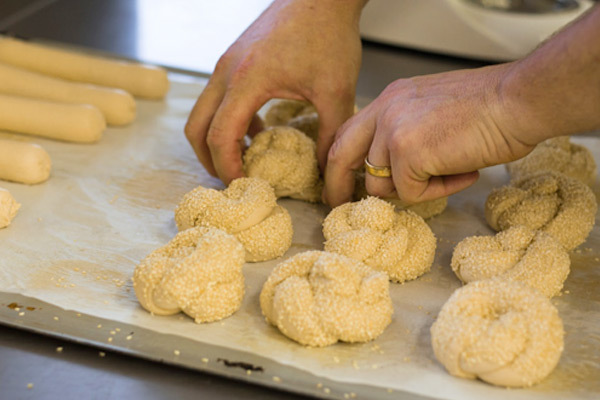 We bake our huge selection of breads fresh daily. For special occasions, we have birthday cakes or we can arrange personalised cakes while you wait. Byron Bay gourmet pies are the best in town.We offer a range of vegetarian and gluten free pies, and an array of delicious flavours. We’ve got the town’s best cheese and vegemite scrolls and Dave’s amazing vanilla slice is the perfect treat for those with a sweet tooth. Place an order in advance by contacting us and we’ll have it ready when you get to the store. Our experienced team can cater to all your needs. We provide a wide selection of sliced meats, anti-pasta, fresh salads, and platters for all occasions and budgets. We’re always there to assist if you have any special requests. Try our delicious Lenard’s express and Lilydale free range chicken breast and thighs – perfect for any occasion. 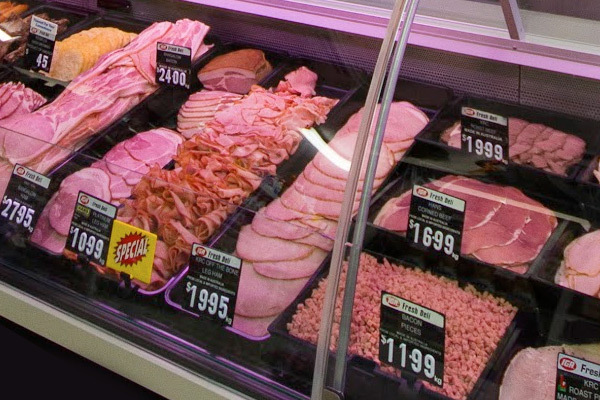 Visit our deli for very best Bungalow leg ham and the tastiest Bangalow short cut bacon, sliced on demand. We also cater – We offer a wide selection of gourmet platters to make entertaining easy. Talk to Terri, our Deli Supervisor, about the best platters for your guests. The IGA 200% fresh guarantee ensures that we have the best in season. 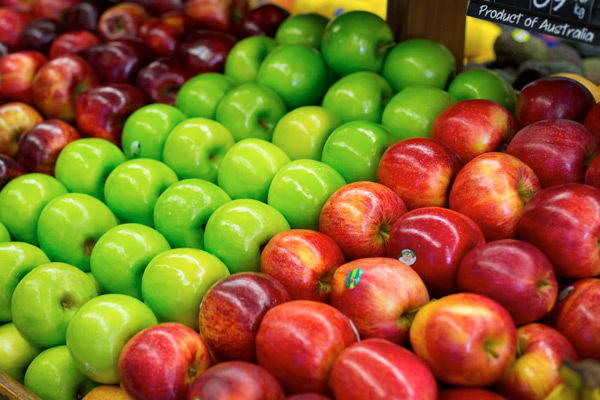 Our products are from local farms, businesses and the Brisbane markets. Northern rivers are freshest and value for money. Uralba Bananas are delivered straight from the farm. Our oak lettuce is picked daily from The Booyong Hydroponics Farm. Mushrooms are from Richmond River Mushrooms from Evans Head. We also stock the best tasting Bananas on offer from Uralba Valley Farm, locally grown, picked and owned; straight from the farm to you. With our recently expansion, we now stock more everyday products and brands. We haven’t forgotten the family pet either, now offering a range of freshly packaged and rolled dog and cat meat to spoil even the most pampered pet. Thanks to Dave our milk man from Norco our milk fridge is full everyday. North Coast Gourmet Yoghurts has great healthy options and a variety of flavours. We also carry Nimbin Valley cheese and Norco Butter and a selection of great vegetarian options. We’ve got you covered when it comes to quick and tasty meals for when you are on the run – pizzas, soups, risottos, lasagna, fresh pasta and sauce. Talk to Courtney, our Perishables Supervisor if you are looking for something in particular. 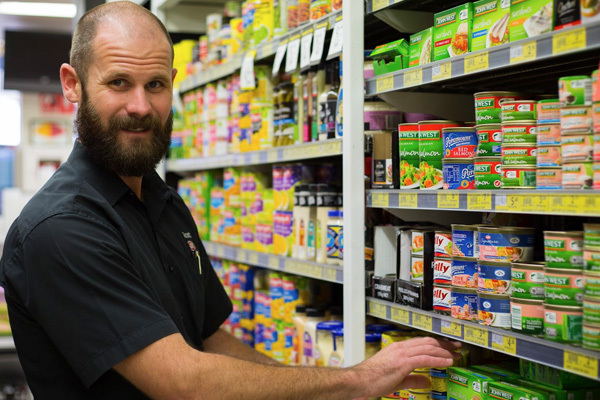 Scott our friendly Grocery Manager hopes to make your shopping experience easy, so please ask for assistance if you can’t locate a product. Red Door Coffee located on Fernleigh road in Tintenbar has become a local addiction and they help us make sure our shelves are fully stocked with coffee beans, plungers and espresso grind. All the Best Fine Food make jams and chutneys in Casino, you can find their unique products in our deli. 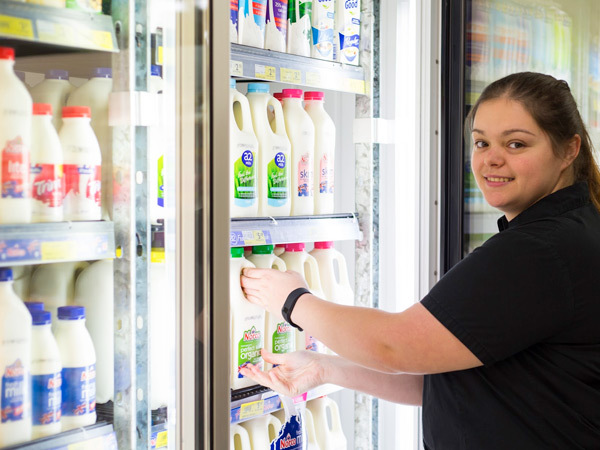 At IGA Lennox Head we’re continually filling our shelves with customer requests and making sure we can stock all the ingredients to any great recipe.